Interested in Karate? Here are tips on how to choose the best Karate school. Karate is a century-old martial arts that is rich in history and tradition. That being the case, it is important that a karate school understands the importance of maintaining its lineage. Feel free to ask a karate school about its origins. Does it still maintain proper bowing practices and other elements of dojo traditions? Is Japanese used during training? If a karate school has been around for many years then you should feel safe knowing that it is reputable. However, you should feel free to enquire how long the instructors have been teaching at the karate school and their prior experience with karate or martial arts. At Yoseikan-Ryu Karate, we are proud to say that many of our current instructors were former students themselves. 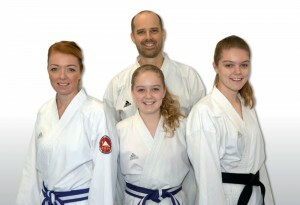 Our other instructors have been teaching since receiving their black belts as adults. While traditions are important, it’s also vital for a karate school to grow and change with the times. If you have physical limitations or your child has special needs, ask a karate school how they would assist you in light of specific requirements. 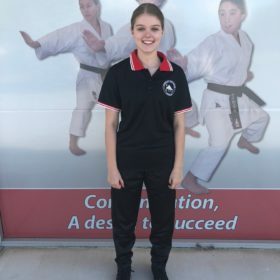 Karate should be enjoyed and appreciated by all people and the best karate school should do as much as possible within reason to help their new students. No karate school should make you feel that you must pay upfront before joining. Children in particular don’t know how they feel about a new activity until they try it. For adults, it’s also important to get a feel for a new sport before committing to it. Yoseikan-Ryu Karate offers a two-week trial period whereby people are welcome to participate at no cost and get to know both karate and how Yoseikan-Ryu works as a club. Ultimately, your choice of karate school may come down to location. It’s easier to stick to a new activity if it’s only a short walk or drive to get to the venue. 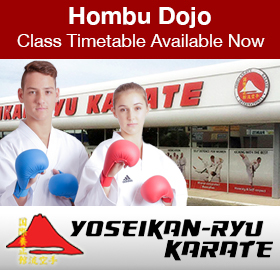 Yoseikan-Ryu Karate has eight training centres in Western Australia, including the newly opened Hombu Dojo, the headquarters dojo in Malaga. To find the closest training centre to you, please get in touch via our Contact page. 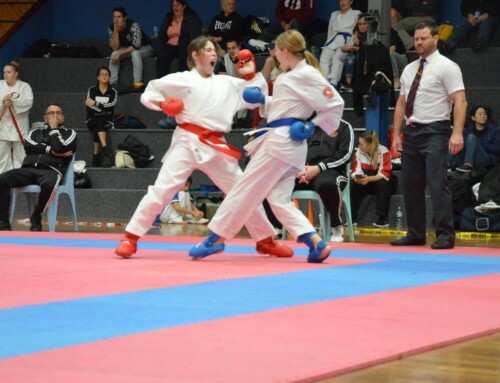 Finally, if you are pursuing karate for fitness or self defence you may not be worried about the number of gold medals a karate club has achieved at tournaments. However, a club’s achievements should give you an indication of how much time and effort its instructors are willing to spend on their students. It also shows how dedicated its students are in wanting to train to a high level. If you observe a karate school and see its students (and instructors) having a great time then you can bet that you’ll find karate enjoyable too. Of course there’s a serious side to karate but at Yoseikan-Ryu Karate, we believe in having fun too. Particularly for children, it’s important that a student’s start to karate is full of smiles and enthusiasm to learn more. 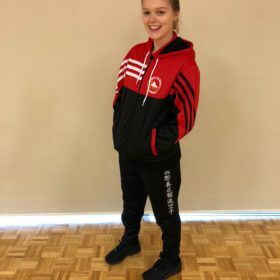 If you are looking for a martial arts academy where students can train in an atmosphere that carefully balances fun safety, and effective training, Yoseikan-Ryu Karate should be your choice. 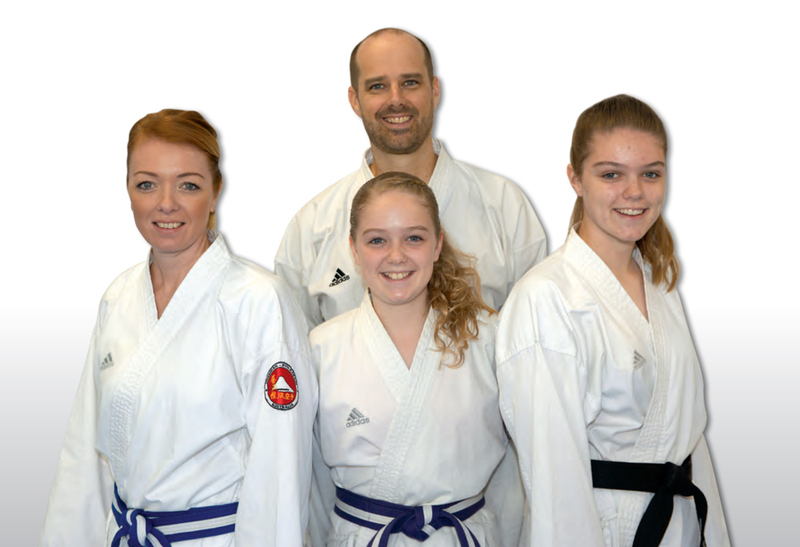 Yoseikan-Ryu Karate’s goal is to provide a positive environment with a student focused curriculum aimed at assisting each student in reaching their full potential. When students come to train they’re greeted by friendly instructors who provide a fun and supportive learning environment. 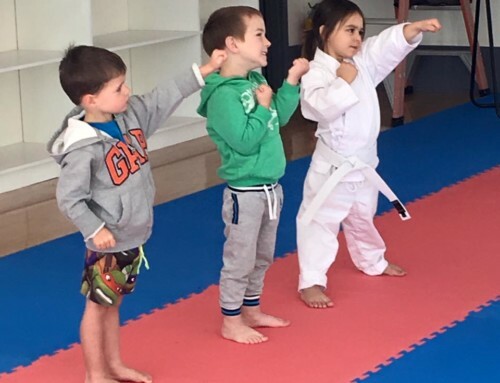 Our goal of changing lives through martial arts is evident in every class. Success for us is determined by how well students take what they learn in the dojo – character, confidence, integrity, self-control, humility and perseverance and apply it out of the dojo.We still teach traditional karate with an emphasis on the importance of learning the techniques properly.One of the biggest problems many children face today is their lack of resilience. If it’s too hard quit! Our teaching philosophy is based on encouraging and praising children for effort not just for the sake of it. The majority of students just want to belong to a program that they can fully participate in. 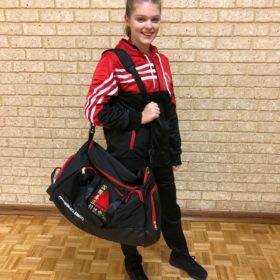 They love that martial arts training is all about what they can do and when they come to class they know they won’t be sitting on the bench.Our program has a place for everyone irrespective of their individual skill or fitness level. Our qualified instructors know how to provide the right combination of fun and discipline into their classes which enables the student to learn at their own pace. Your child will benefit from Yoseikan-Ryu Karate in many ways. Physicians and psychologists recommend Karate as a way to help children achieve social, physical, mental, and emotional growth. Their attention span, and ability to sit still and learn will increase through the self-discipline that they will develop as they train. As their karate skills improve, so will their self-image. 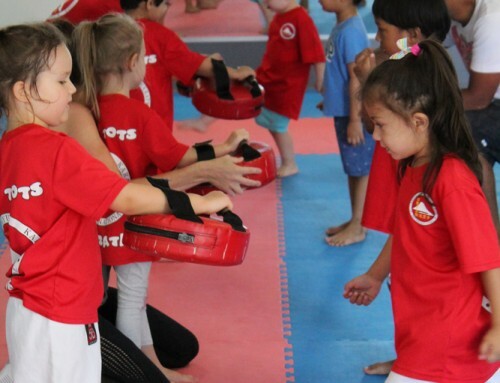 Bully-Proof Your Child We do not promote the use of violence, however, having martial art knowledge will help your child feel more self-assured. If your child does need to defend themselves, the practice on the mat will provide a level of safety by allowing them to perform the moves instinctively when threatened. Our dojo provides a training centre that incorporates a traditional ambience with modern facilities. It has two training areas, a well-equipped gymnasium, a martial arts shop and finally a meeting/social area.